As Big Pharma rivals battled to hype opioids, watchdogs dozed. They slumber still. When Big Pharma pursues rapacious profits and regulators snooze, patients suffer terrible consequences, as new revelations about the opioid crisis show. Kaiser Health News Service , via the Washington Post, and The New York Times both have done excellent investigative digging into drug makers’ role in fueling the prescription painkiller mess that authorities estimate claims 116 lives a day due to overdoses. With Purdue seeking to protect what peaked at $1 billion in 2000 OxyContin sales, the company launched into big-spending advertising, marketing, and promotional efforts to fight off rivals like Janssen Pharmaceuticals, an arm of drug giant Johnson & Johnson. Regulators from the federal Food and Drug Administration, at various points, looked with some alarm at the drug makers’ escalating claims for the utility, safety, and effectiveness of prescription painkillers and their synthetic variety, fentanyl. The painkillers packed a wallop and were sold under brand names like Actiq and Fentora, made by Cephalon, and Subsys, made by Insys Therapeutics. They were supposed to be given to cancer patients only, and only under rigorous supervision when individuals suffered jolts of overpowering pain. Instead, the drugs were promoted and prescribed for chronic pain in patients with afflictions other than cancer, such as back injuries. Patients were not warned about strict safety monitoring and use regimens that were supposed to accompany use of the painkillers, which can cost as much as $30,000 a month. Overdoses and deaths occurred. Researchers at the Johns Hopkins Bloomberg School of Public Health worked with the New York Times to expose this aspect of the widening opioid crisis. In my practice, I see not only the harms that patients suffer while seeking medical services but also the calamities that can be inflicted on them by defective and risky products and especially by dangerous and costly drugs. 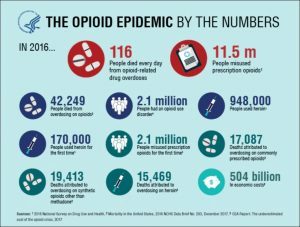 Doctors, hospitals, insurers, regulators, lawmakers, and Big Pharma all bear a share of the shame and blame for the wreckage of the opioid crisis and its consequent wave of deaths due to overdoses of legal and illegal drugs. They all must step up to remedy the harm. 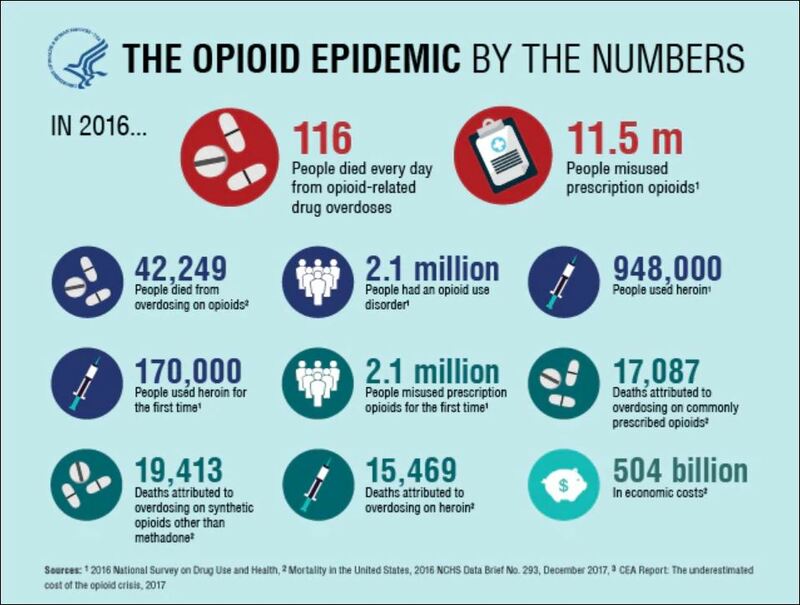 It becomes clearer by the day that, while drug makers raked in giant profits and have largely escaped hardship for the dubious actions, patient continue to suffer in the opioid crisis, including those with chronic pain and now struggles to get legitimate medication relief. [F]aced with hundreds of complaints about injuries and complications related to the shots, asked the Food and Drug Administration to ban that type of treatment five years ago. The company cited the risk of blindness, stroke, paralysis and death — a request that neither the agency nor Pfizer made public. The FDA declined to issue a ban but toughened the label warning. Other countries — among them Australia, Brazil, Canada, France, Italy, New Zealand and Switzerland — heeded Pfizer’s request. C’mon, FDA, get it together and protect patients, as the agency’s supposed to. In a situation involving a problem affecting so many Americans (back pain), and as the nation’s in the throes of combatting the opioid crisis, the return of orthopedic “drill mills” to enrich Big Pharma and sketchy practitioners beggars belief.